This bulk roll of great quality cable is ideal for hiding under carpet and general purpose audio wiring. 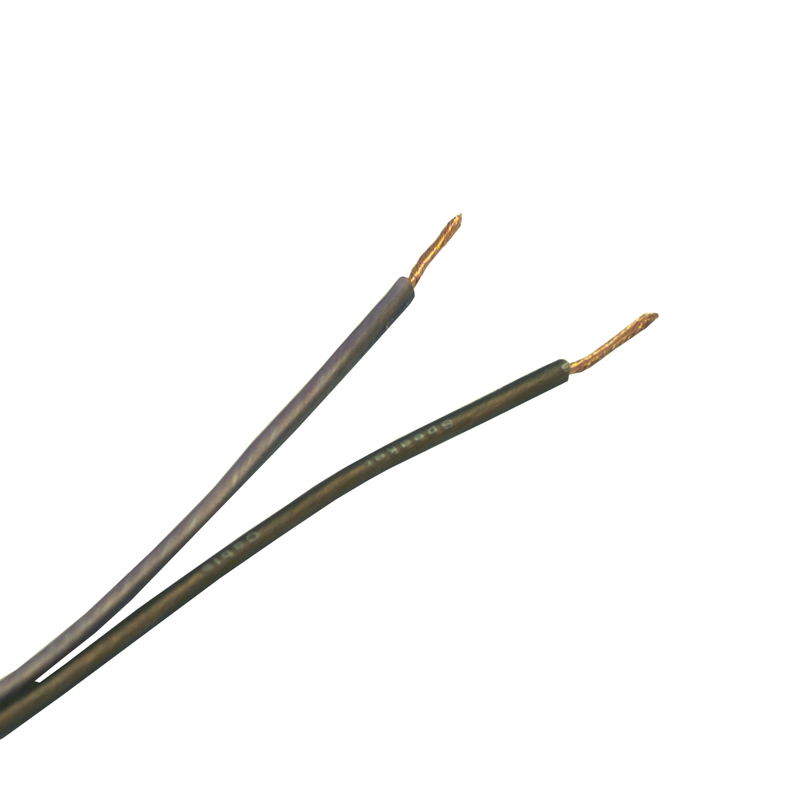 Our high quality speaker wire features the same Super flexible rubber jacket as the power wire. We all know OFC is the best and this 100% pure cable is top of the range high performance product. 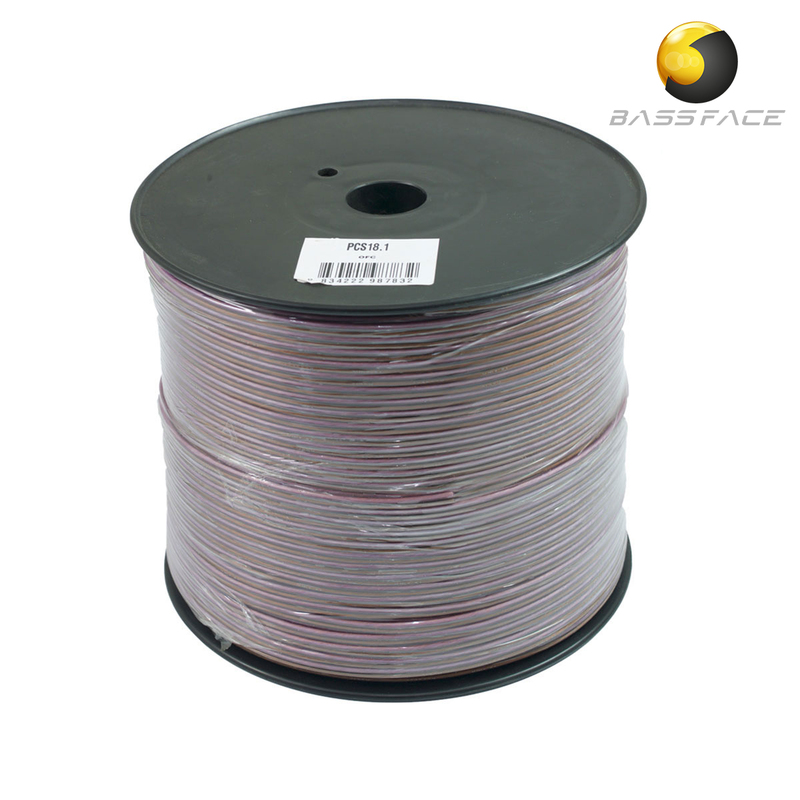 Our 18 AWG (.82mm) speaker wire has 70 strands of 0.12mm 100% OFC wire. From Q2 2018 the PSC18.1 cable is 100% OFC copper.